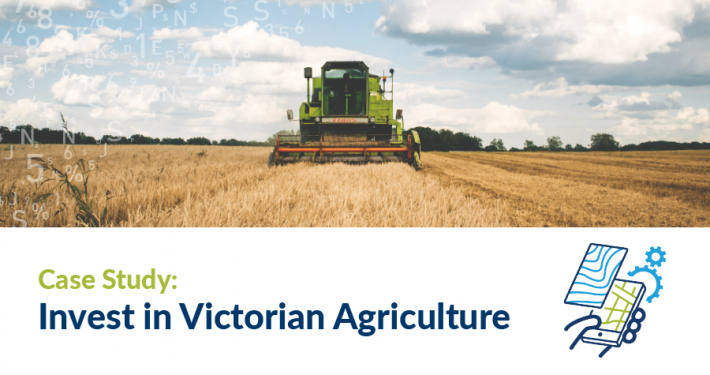 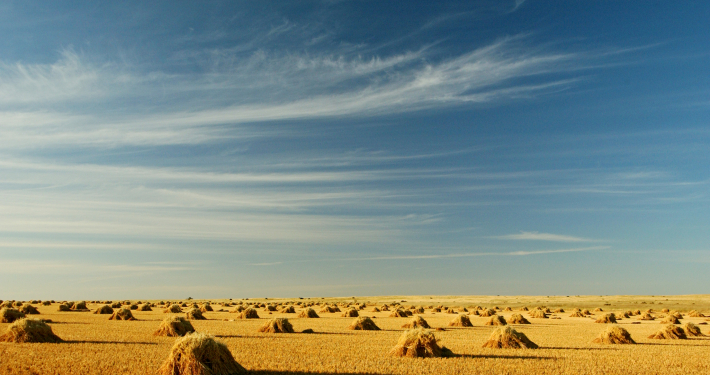 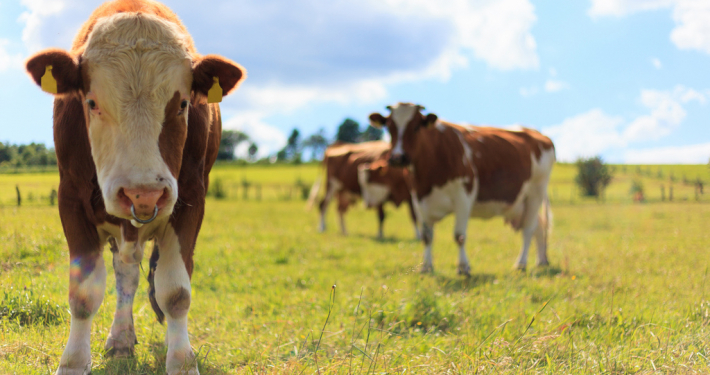 Agriculture is vital for feeding the world and is a major contributor to the Australian economy. 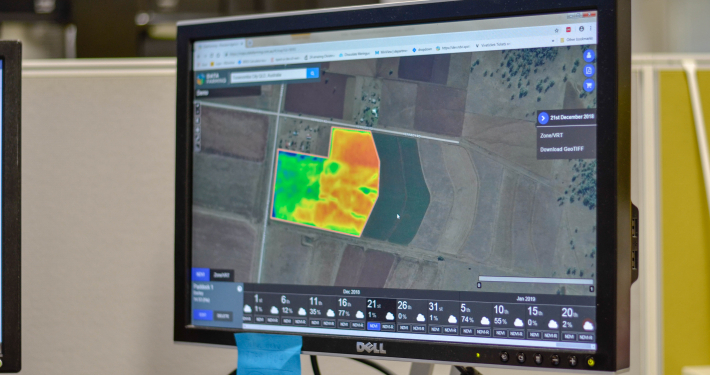 We enable farmers and agronomists to take real-time actions to maximise farm production, and government agencies to better organise and present their information resources to farmers and the public. 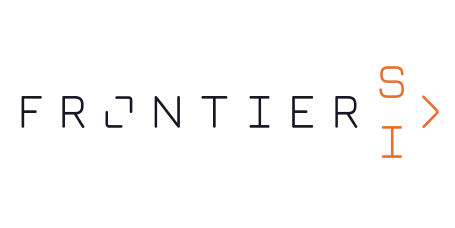 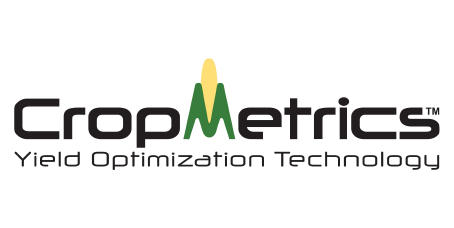 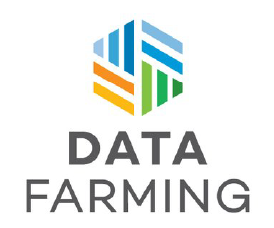 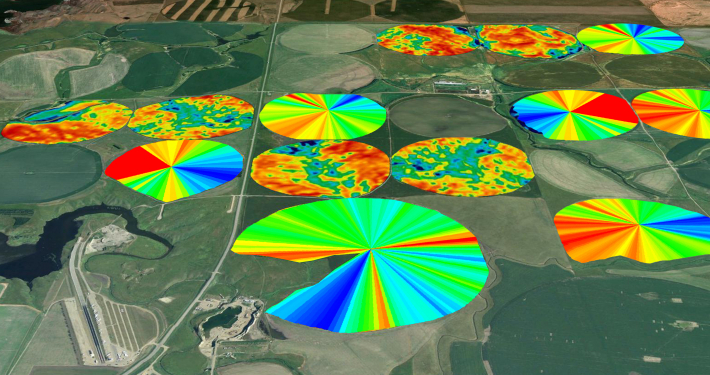 From apps that use the latest satellite imagery and technology to generate NDVI, to apps for farmers to calculate the total biomass for pastures using hand-held sensors—we help farmers and agronomists harvest a greater yield by putting agriculture technology and your solution to work.